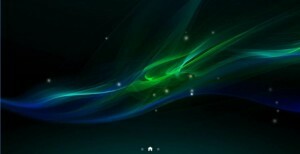 Here we are with another type of live wallpapers for your android tabs and mobiles. 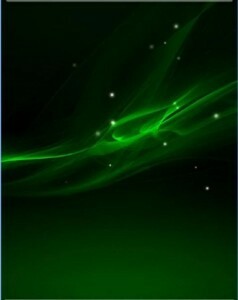 Here we are providing both free live wallpapers and an android app from which you set live wallpapers for free. Wave Live wallpaper are always liked by people due to its light colours and attractive designs, and that’s what we are going to mention today. 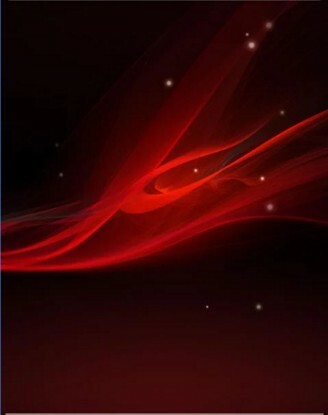 You can also download wave live wallpaper apk android app if you want to get instant updates for new wallpapers. Requirments: Wave z app is of about 2.27 MBs and required android version 2.2 or above to download. Wave Live Wallpaper For Android Phones. Download the following live wallpapers for your android phones. 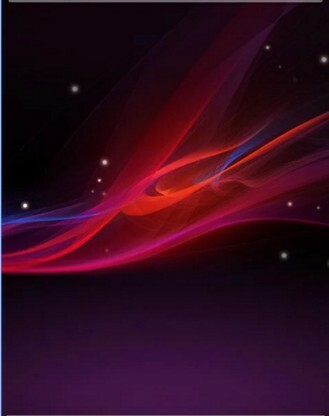 Download wave live wallpapers For Android Tab. For More download wallpapers download the below android application. Note: If you are on an android device then you are requested to download the android app (remember to set the wallpaper live before setting them up to set wallpapers as live go to home -> Menu –> wallpaper –> set as live. If you are on a p.c or laptop and want to download the android application download the apk version save it and then transfer the downloaded data to your android device. After transferring the data install it on your android and enjoy. Make sure in your android device installtion of apps from unknown source is on. you can check it by going though Home–>Menu —> Settings —-> security —> applications from unknown source.